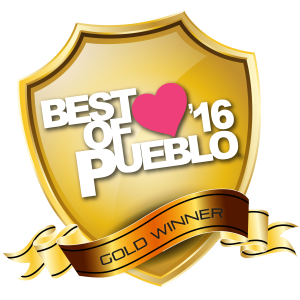 Back to Back, thank you Pueblo! One Response to "Cleaning Services"
That’s all I know about this picture. 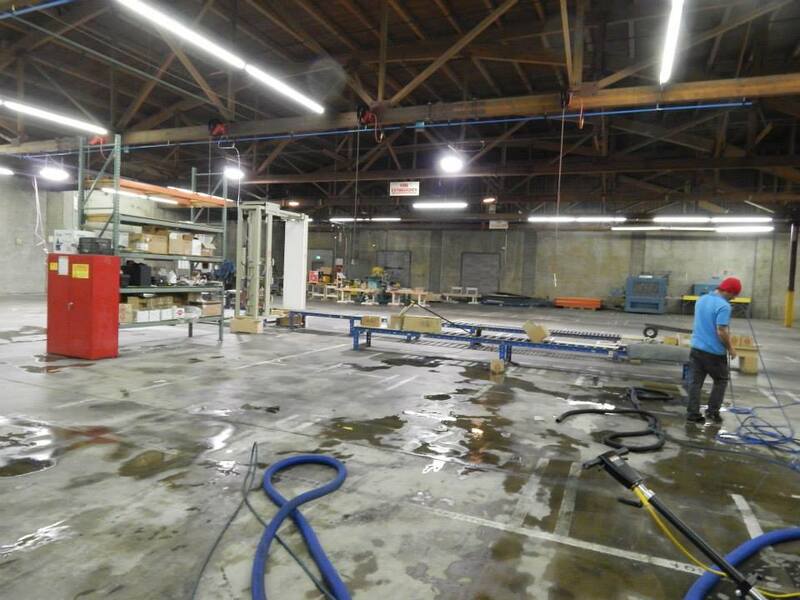 Dani said this job was 24,000 sq. ft. That’s a ginormous job.